2019 Chevrolet Volt for sale serving San Bernardino, Riverside, Orange County, and Oxnard 1G1RC6S56KU122358 - Southern California Chevy. Price does not include Tax, Title, License, Documentation Fee. Dealer added accessories are extra. Customer may qualify for additional rebates, Prices may vary, see dealer for details. Rebate may require financing with GMF, OAC. 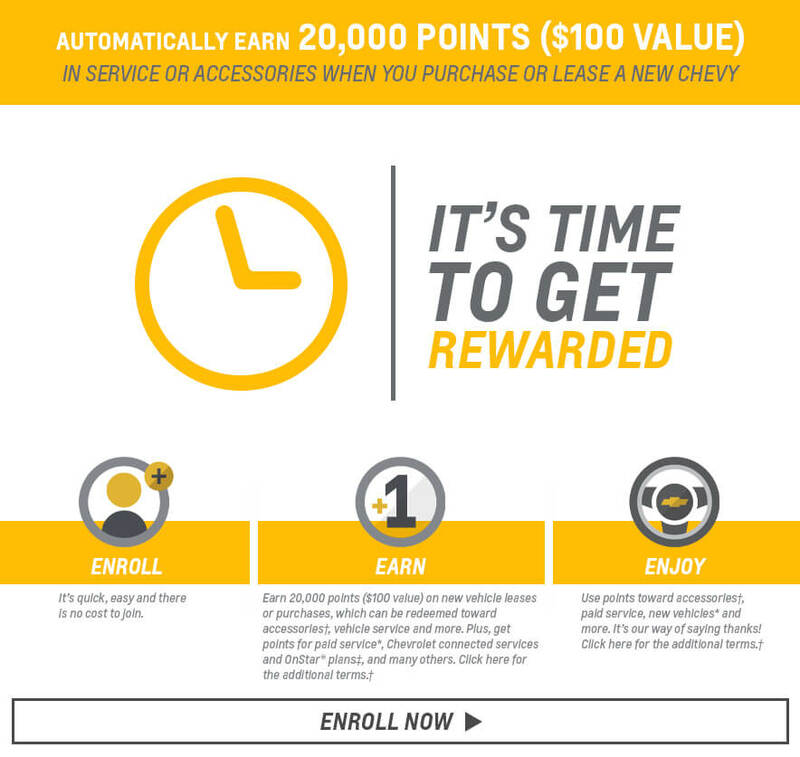 $1,000 - Chevrolet Select Market Bonus Cash. Exp. 04/30/2019, $1,500 - GM Lease Loyalty Towards Purchase Private Offer. Exp. 04/30/2019 $500 - 4/30/2019 GM FINANCIAL DIVIDENDS. MUST FINANCE THROUGH GM FINANCIAL. 2019 Chevrolet Volt LT Pacific Blue Metallic 4-Wheel Disc Brakes, 6-Speaker Audio System Feature, ABS brakes, Air Conditioning, Alloy wheels, Automatic temperature control, Dual front impact airbags, Dual front side impact airbags, Electronic Stability Control, Exterior Parking Camera Rear, Front anti-roll bar, Front wheel independent suspension, Knee airbag, Low tire pressure warning, Occupant sensing airbag, Overhead airbag, Power steering, Power windows, Preferred Equipment Group 2LT, Radio: Chevrolet Infotainment 3 Plus System, Rear side impact airbag, Rear window defroster, Remote keyless entry, SiriusXM Radio, Steering wheel mounted audio controls, Traction control. www.simivalleychevrolet.com Excellent selection of New and Used vehicles, Financing Options, Serving Simi Valley and the greater LA Area!